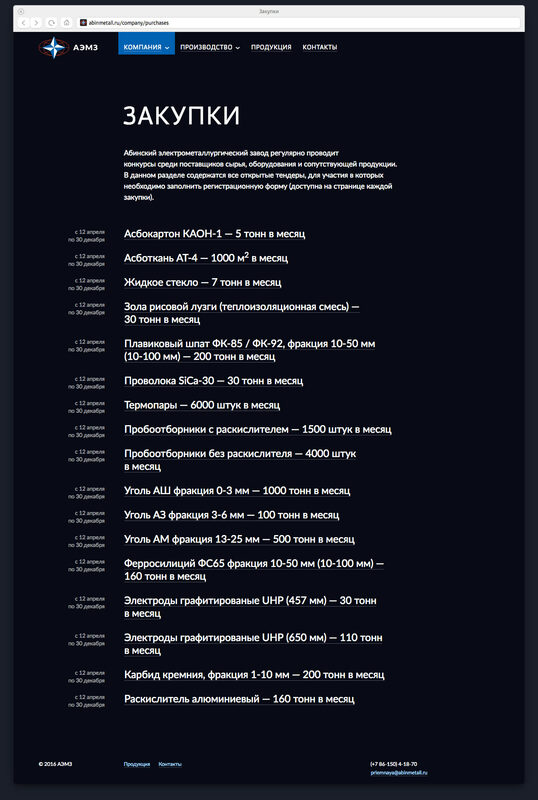 to present production capacity of a plant. 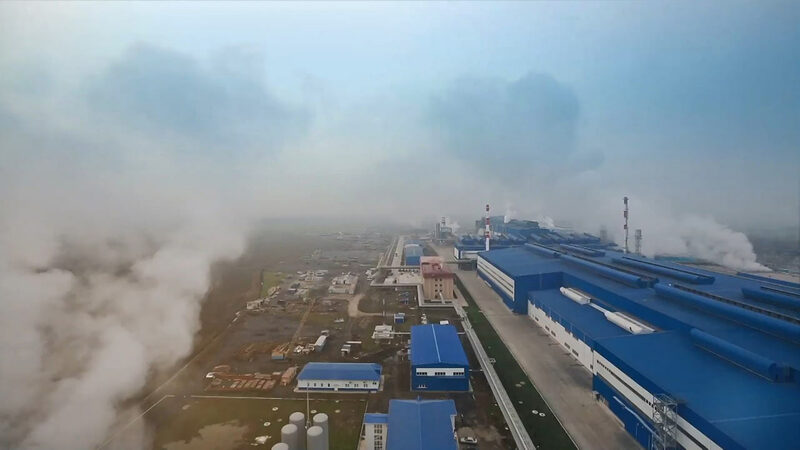 Operating since 2010, Abisnk Electric Steel Works produces half a million tonnes of reinforcing steel every year, ranking third in the world by production volume behind plants in Argentina and China. 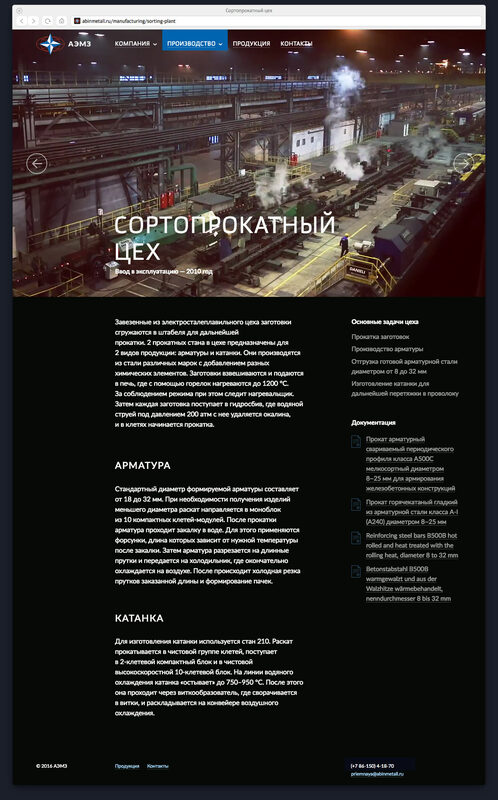 A website where visitors can read about manufacturing processes, participate in tenders and purchase products—reinforcing bar, wire rod, mill scale, rubble, nitrogen, argon and liquid oxygen—was created at the studio. 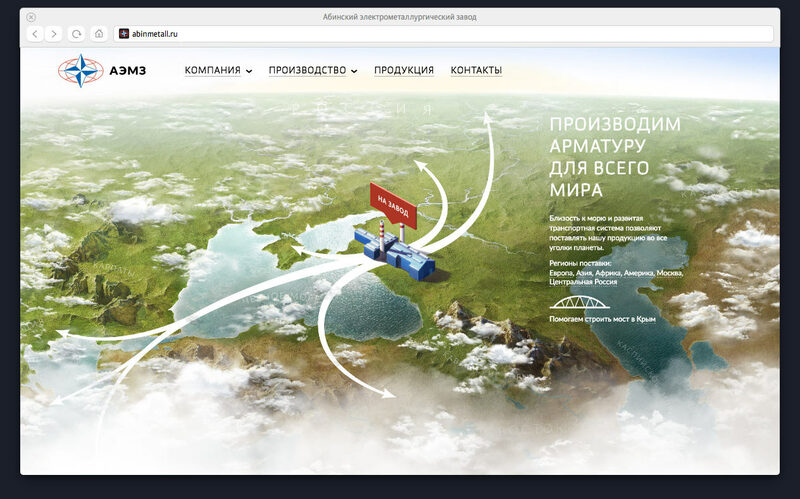 The illustrated map shows the plant’s beneficial location on the shore of the Black Sea from where it ships products to customers. 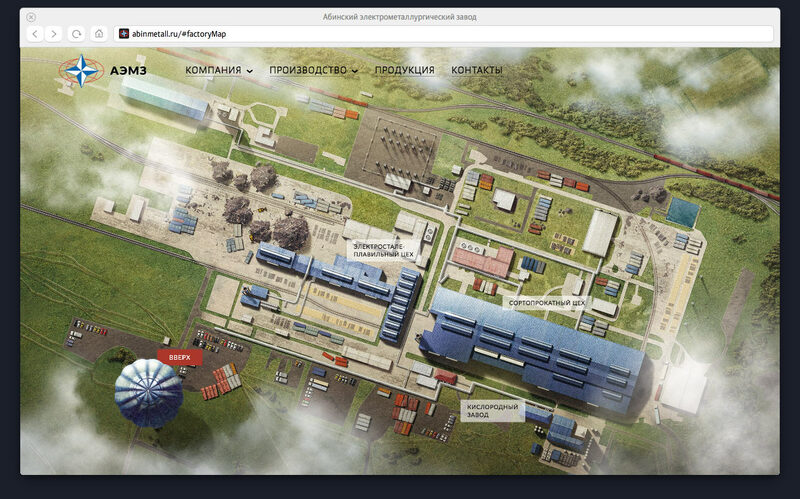 After a panoramic overview of the entire plant, website visitors enter the production facilities. 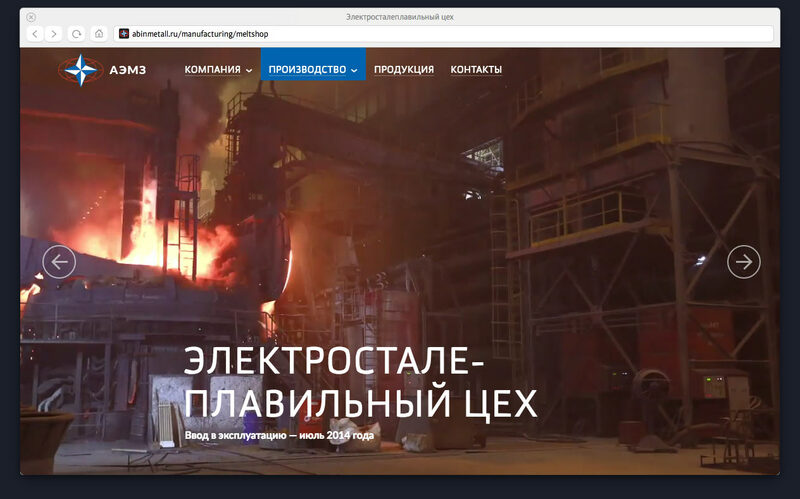 Thanks to the online store integrated in the website, for the first time any visitor can purchase 10 tons of 6–20 mm rebar in just a couple of clicks. 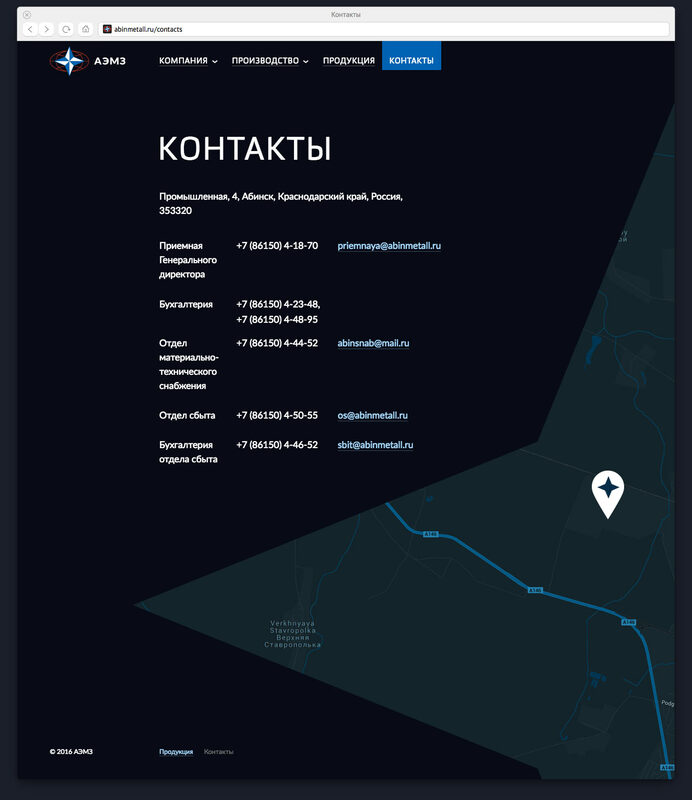 In a dedicated section of the website suppliers can view the list of currently active purchases and submit commercial offers through an application form.